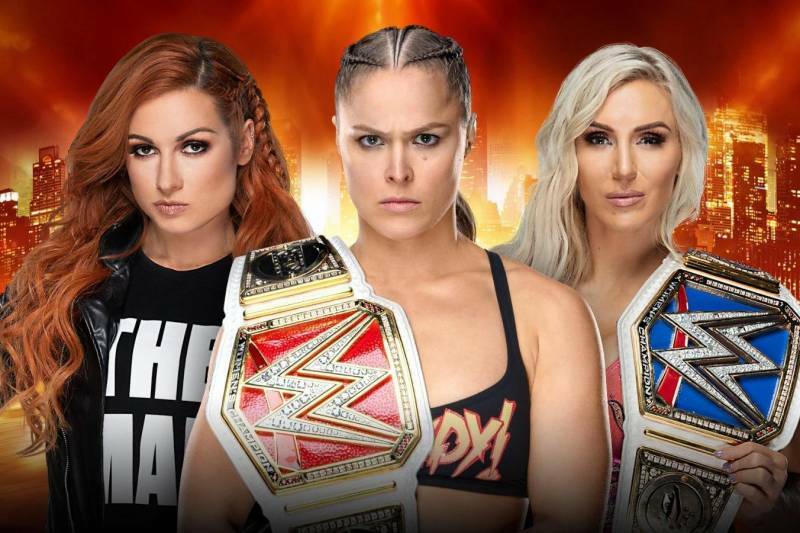 The Nation is back as Rich forces James into a match-by-match review of Wrestlemania 35. 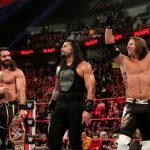 James slanders ROH for the shenanigans they pulled in between NJPW’s excellence at MSG. Then the guys talk about the reports that Sasha Banks wants out of WWE. 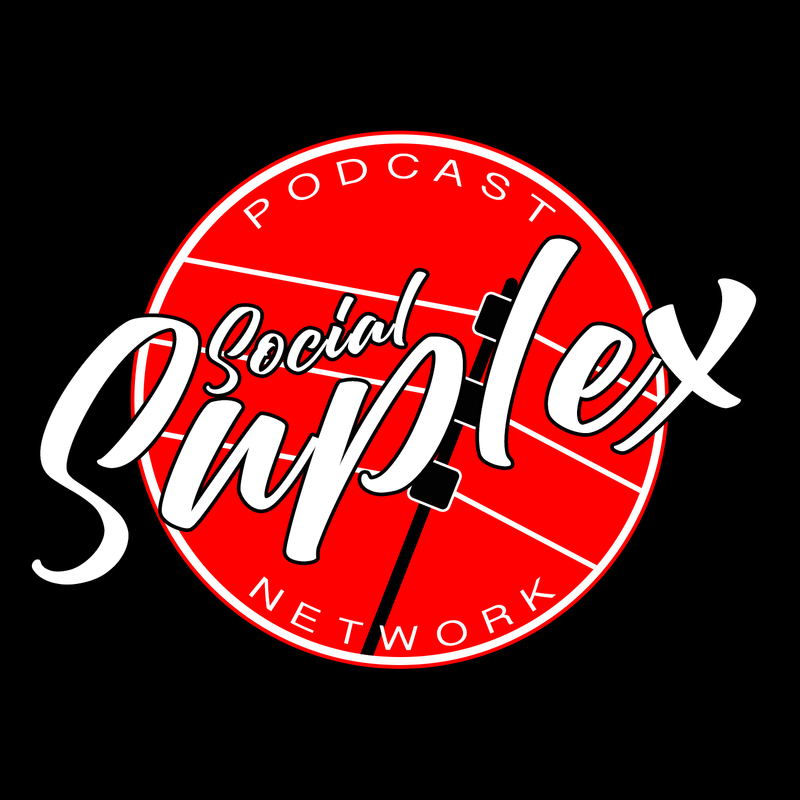 GET OFFICIAL SOCIAL SUPLEX PODCAST NETWORK GEAR FROM PRO WRESTLING TEES! Check out Social Suplex’s columns, and the network’s podcasts: One Nation Radio / Keepin’ It Strong Style / The Ricky & Clive Wrestling Show / Grown Men Watch This S***? / NXT: Then, Now, Forever / All Things Elite, available wherever you find podcasts.